We will provide proper & pricing and staging suggestions. Satisfaction Guaranteed or you may release the listing. We have the best and invest in our marketing programs and web presence. We will negotiate on your behalf. You will minimize your liability with our systems. We will guide you to the best decision. We will strive to make a difficult task fun and easy. From listing to close, we will be there to help you. Full time transaction coordinator. 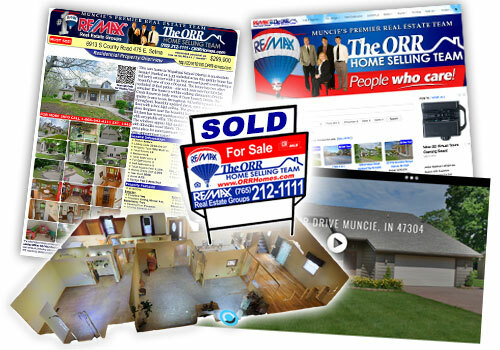 We utilize a team of agents for the same price as one agent. We offer a risk free service, because we are only paid when we sell your property with acceptable terms to you. You will also have the #1 Real Estate Franchise – RE/MAX and it?s associates and systems on your side. How soon are you thinking of selling?